According to Putin, for the army of the Russian Federation must have been manufactured and deployed cutting-edge weapons that are superior to their foreign equivalents, mainly for their tactical and technical characteristics. According to Putin’s words, among them are the Sarmat missile system, the Su-57 fifth-generation fighter, the highly protected tank based on the Armata combat platform, and the S-500 air defence system and the project 677 submarine. 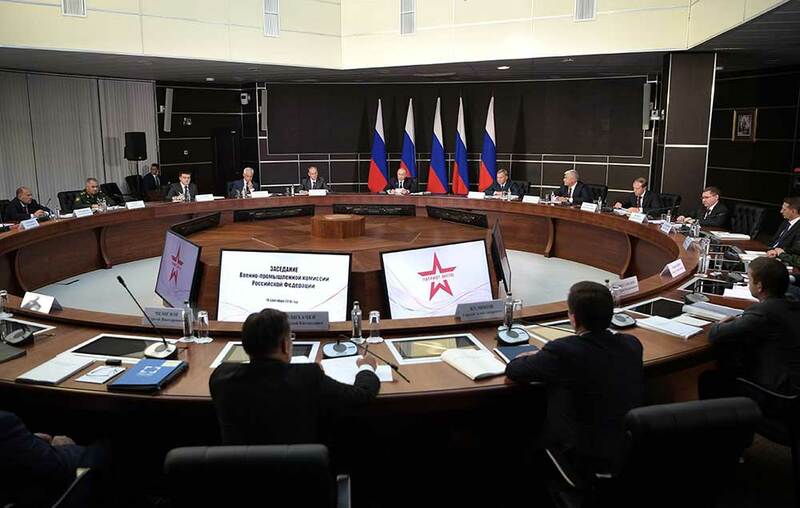 “For us it is important to move further and start planning today the future development and production of advanced weapons and equipment for the next few decades that will define the image of the Russian Armed Forces in the long-term”, the Russian President summarized. Bulgarianmilitary.com recalls that Russia conducted in August and September, the largest military exercise for the last 40 years, with the participation of Mongolia and China – Vostok 2018. In it participated near 300,000 soldiers and approximately 1,000 Air Force units – fighter aircraft and helicopters. China sent to Vostok 2018 about 3,200 servicemen, more than 900 weapons, and 30 airplanes and helicopters.